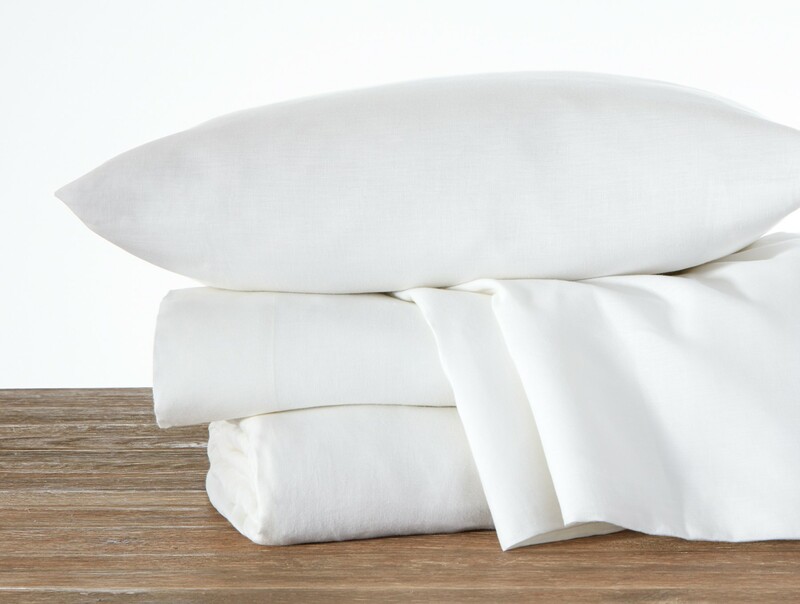 Medium Weight Fabric, which is good for both, warmer and cooler climates. 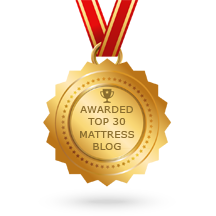 Back Pain Solution for an Old Sealy Reflexion Ultra Plush Latex Mattress. 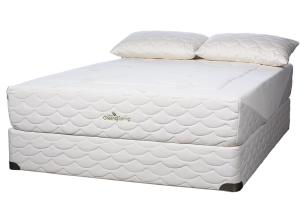 Natura of Canada Greenspring Mattress to Relieve Back Pain from Degenerative Disc Disease.